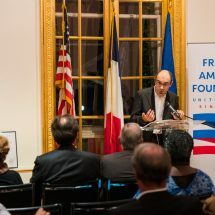 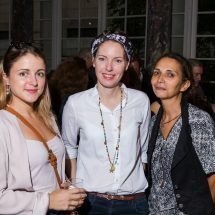 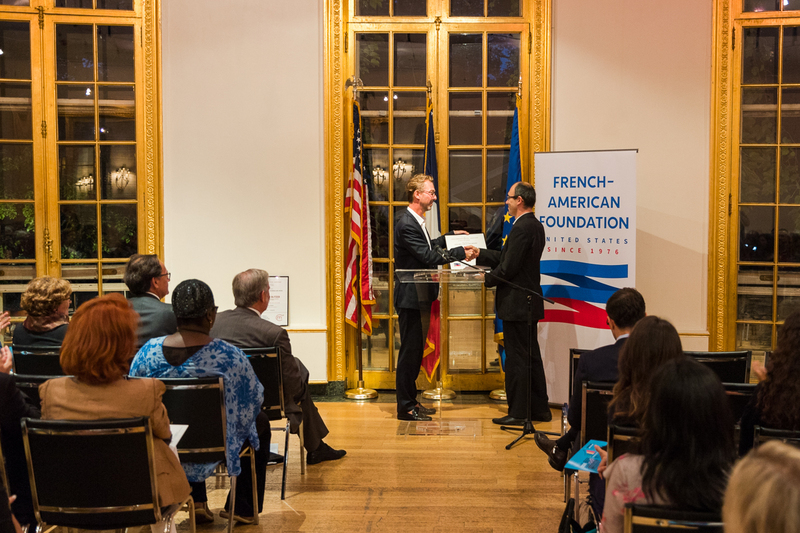 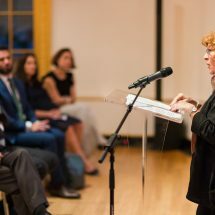 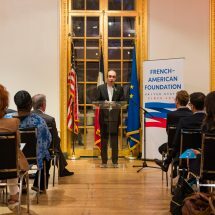 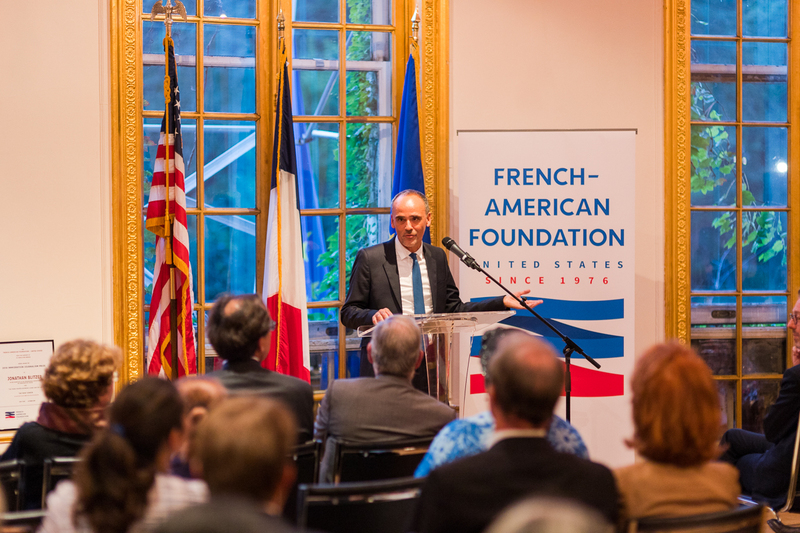 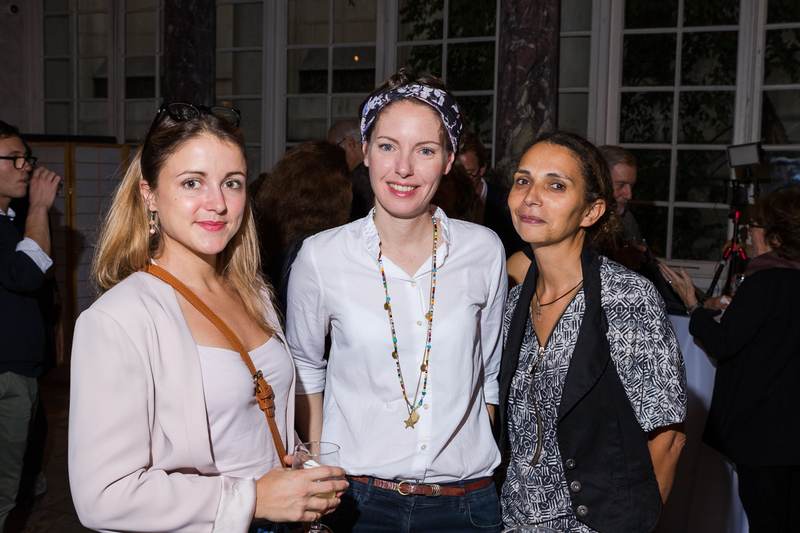 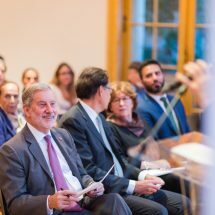 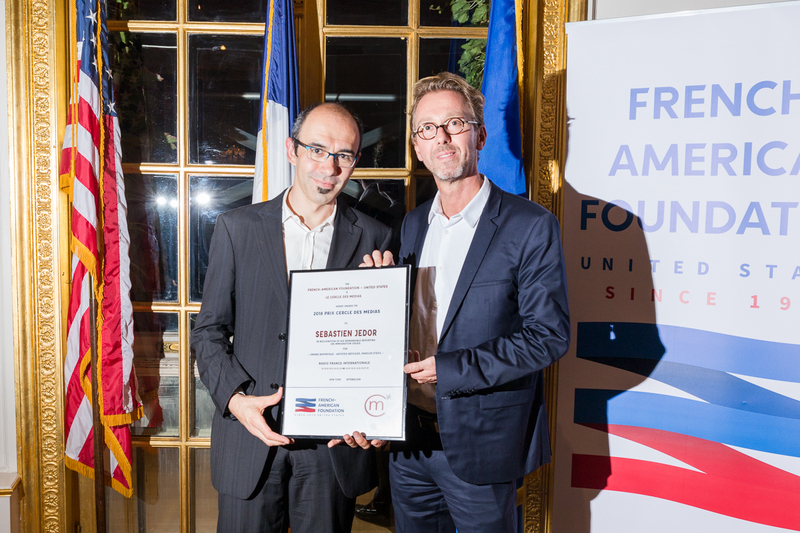 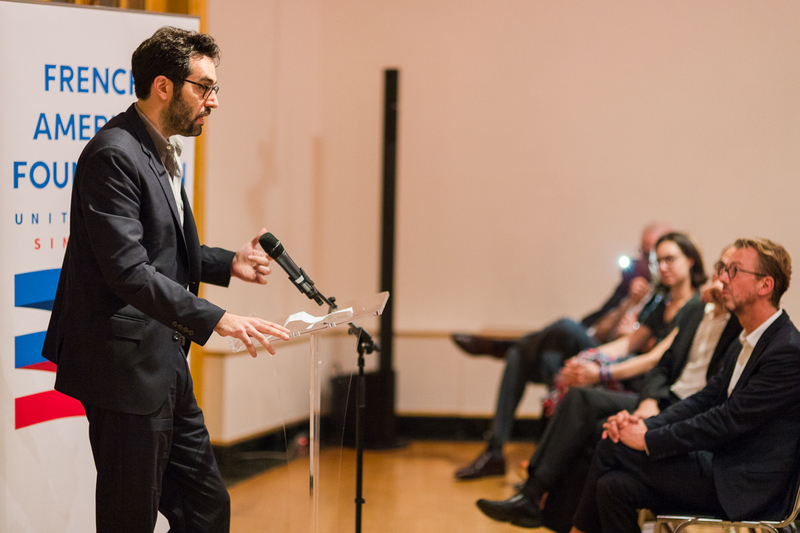 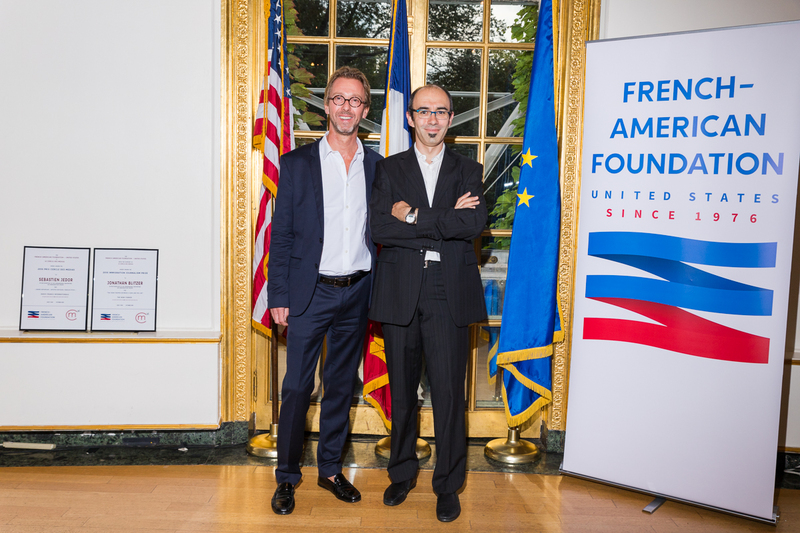 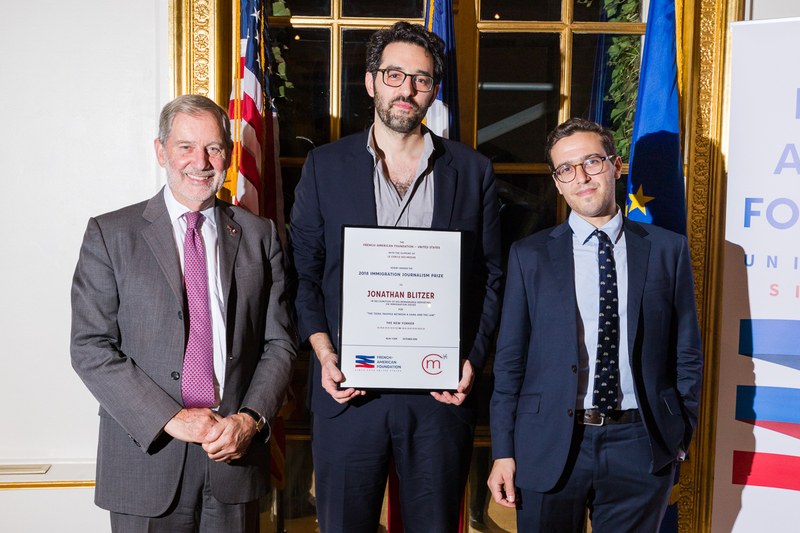 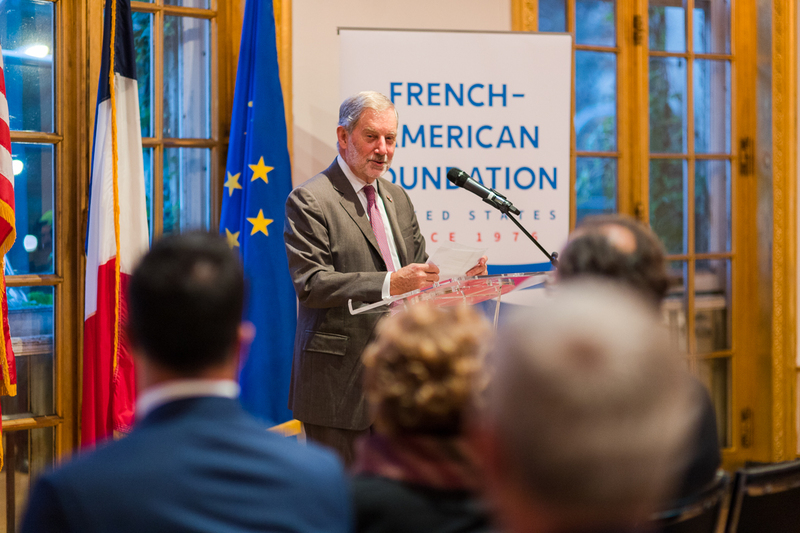 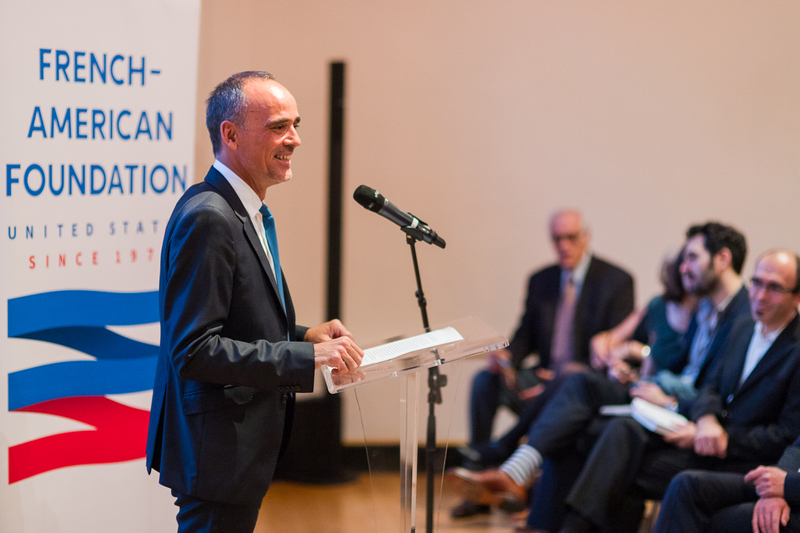 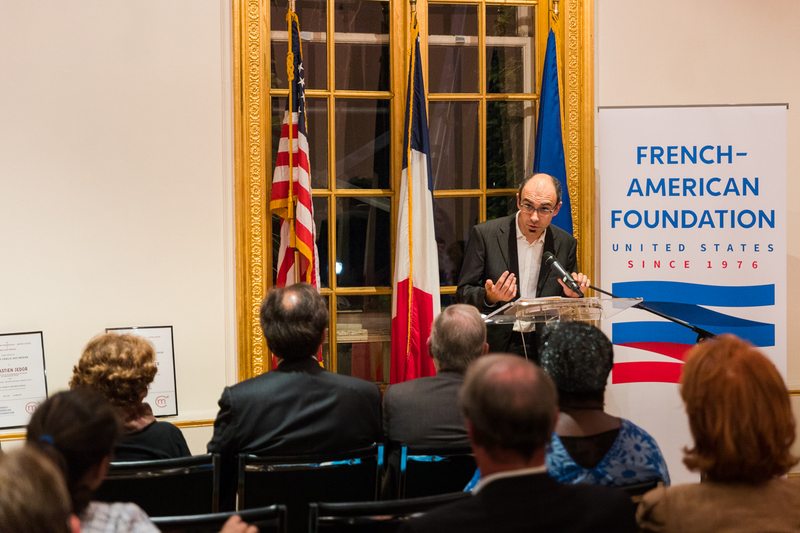 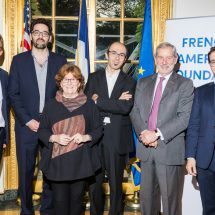 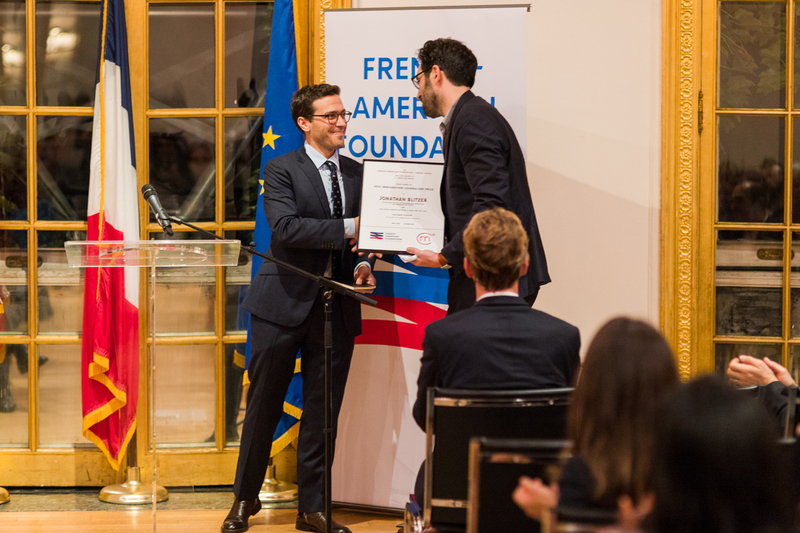 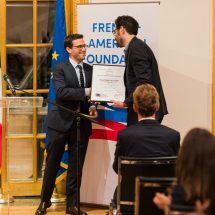 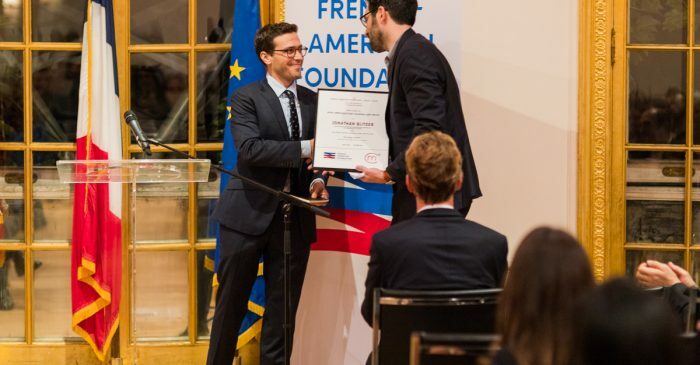 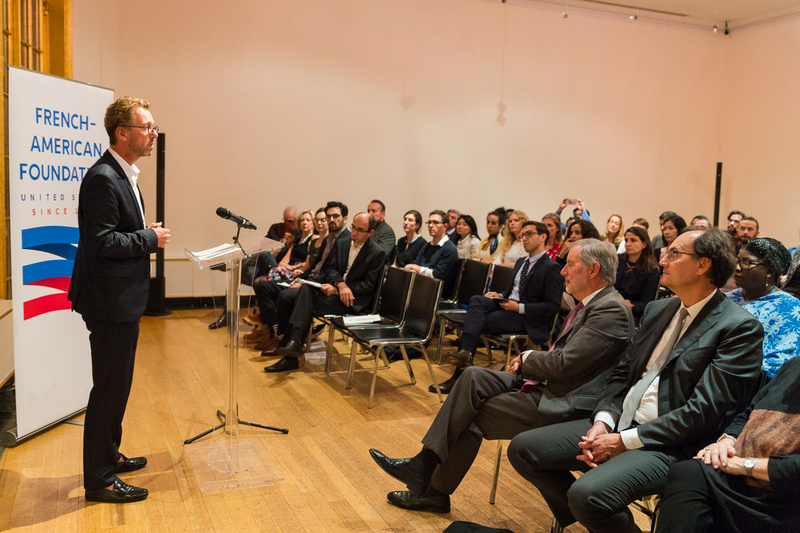 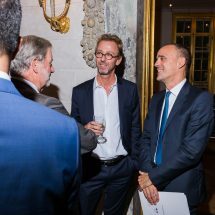 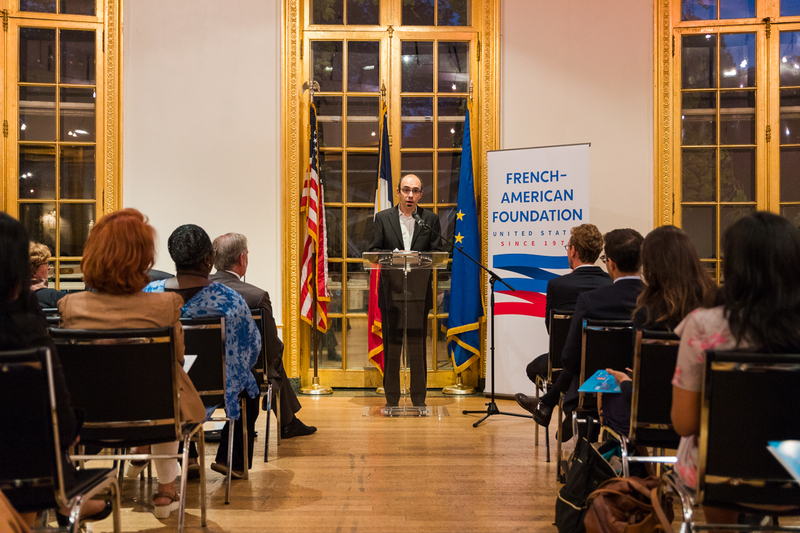 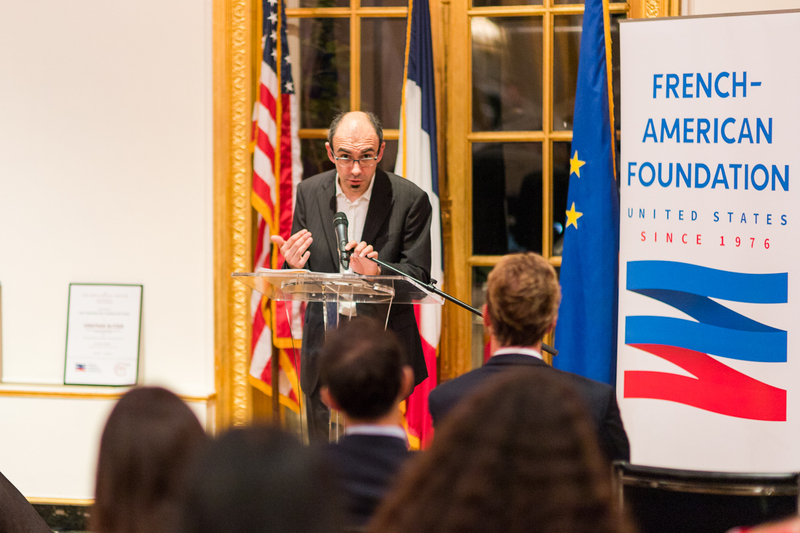 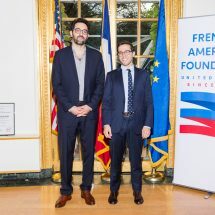 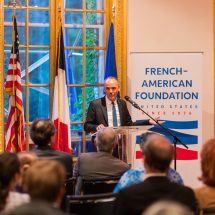 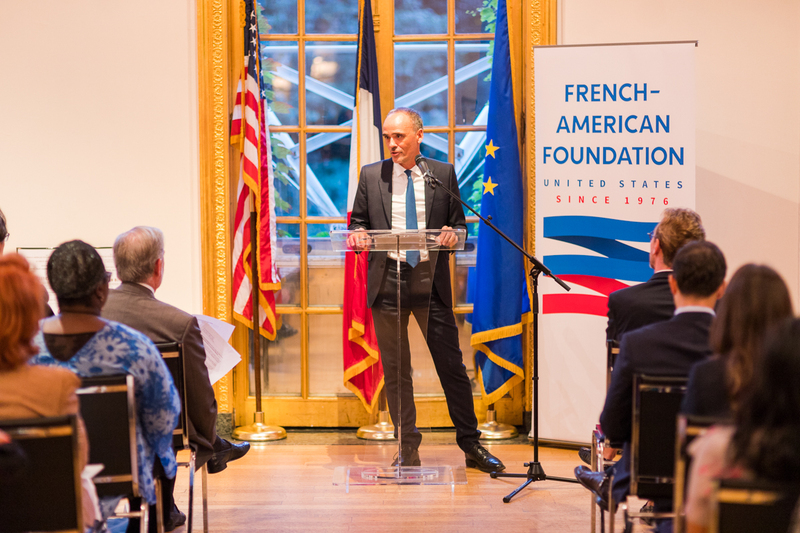 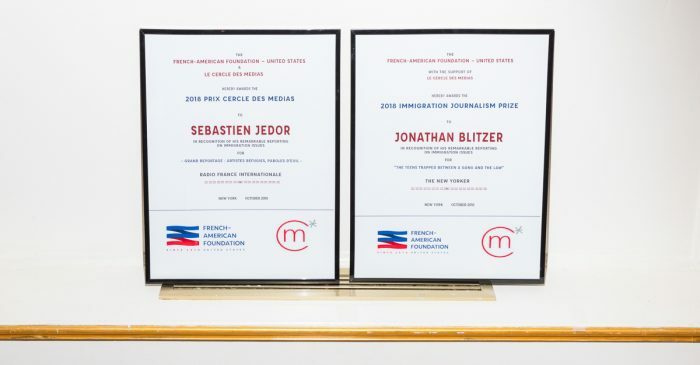 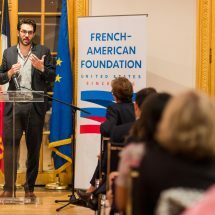 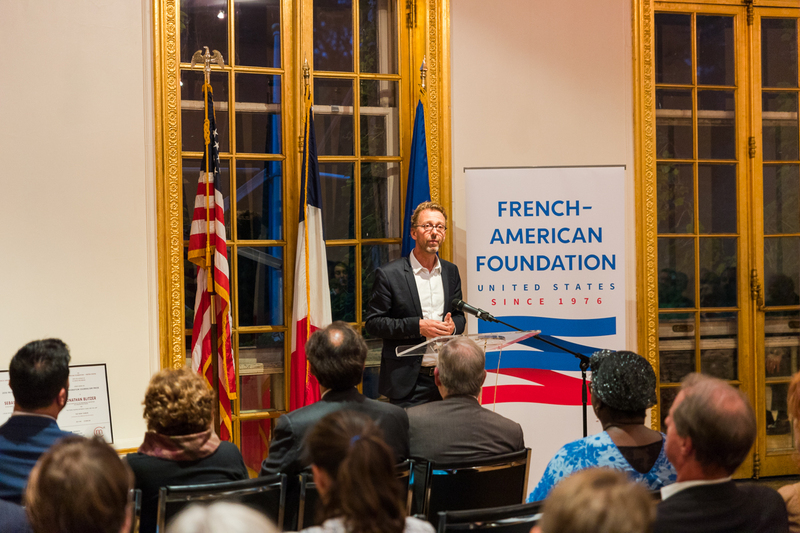 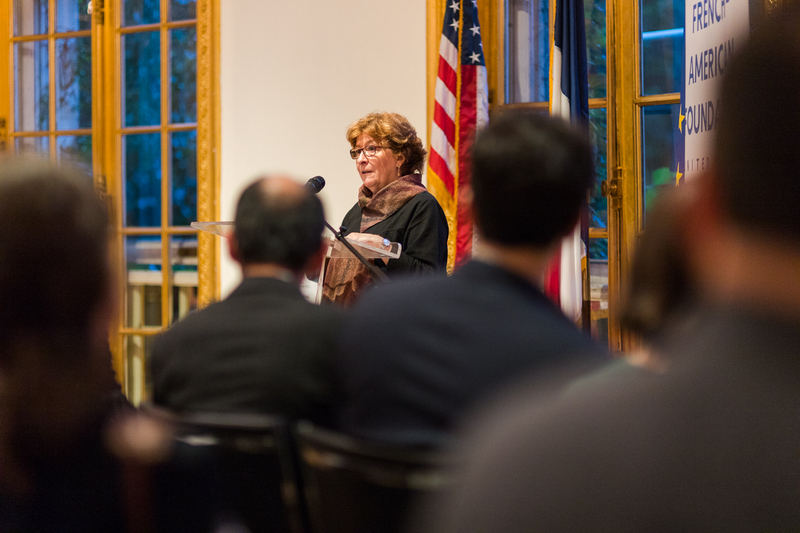 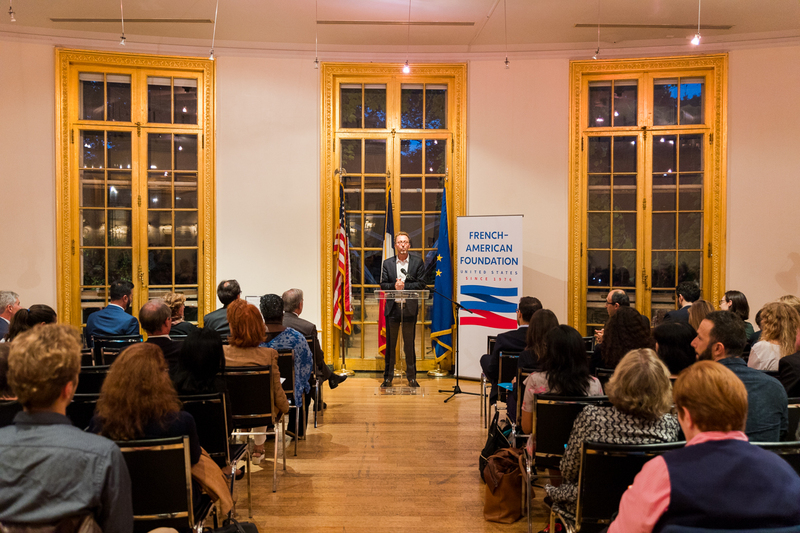 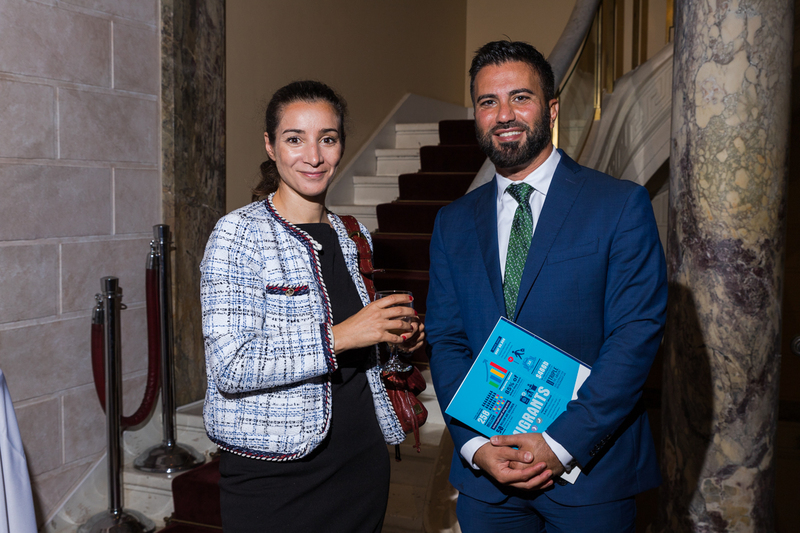 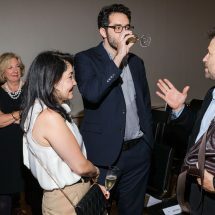 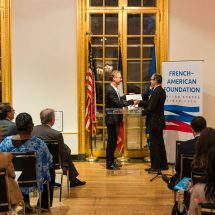 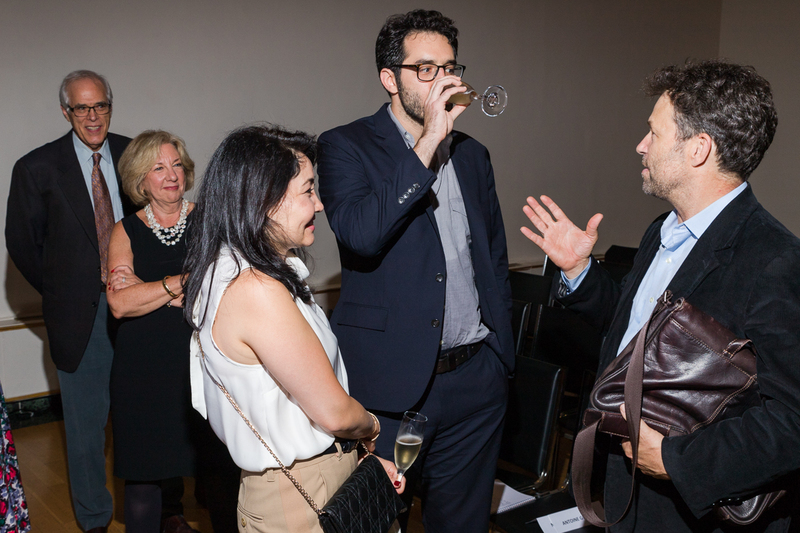 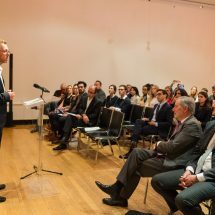 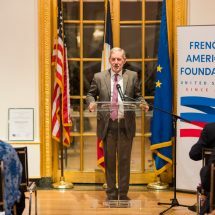 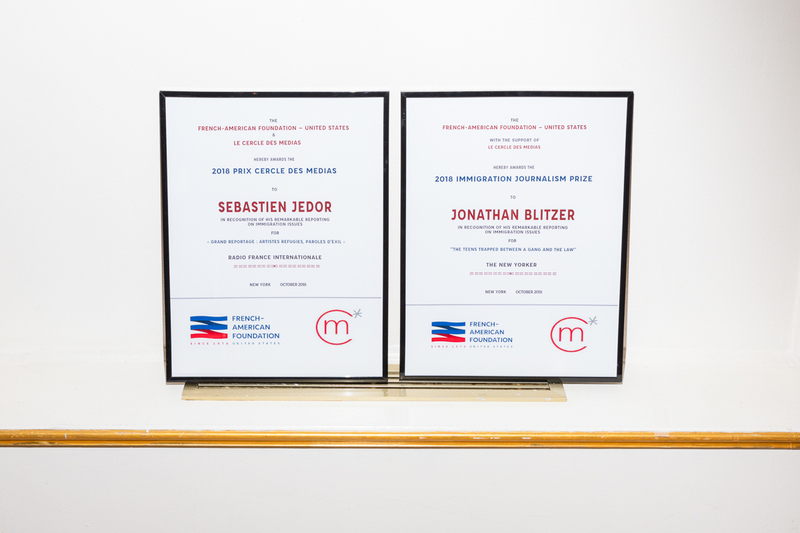 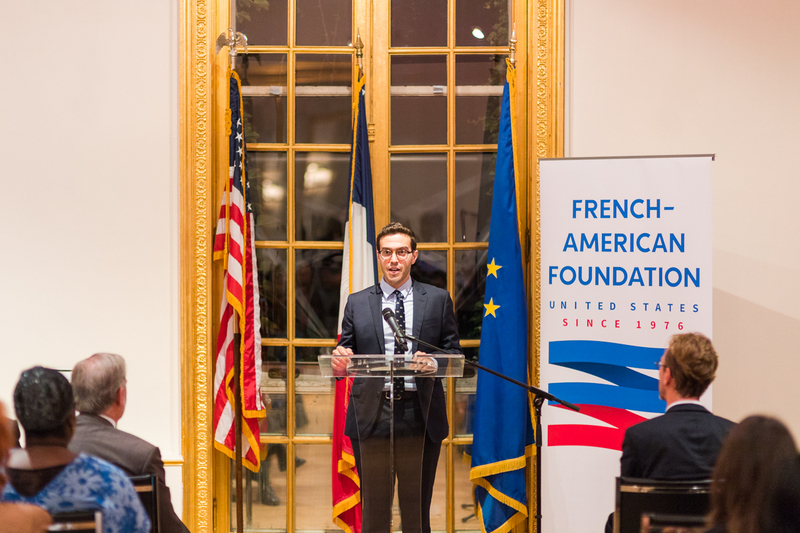 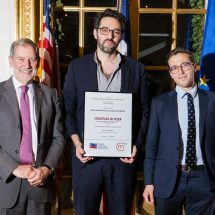 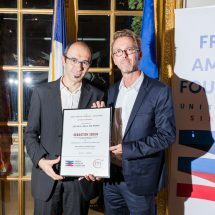 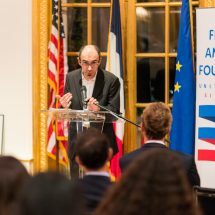 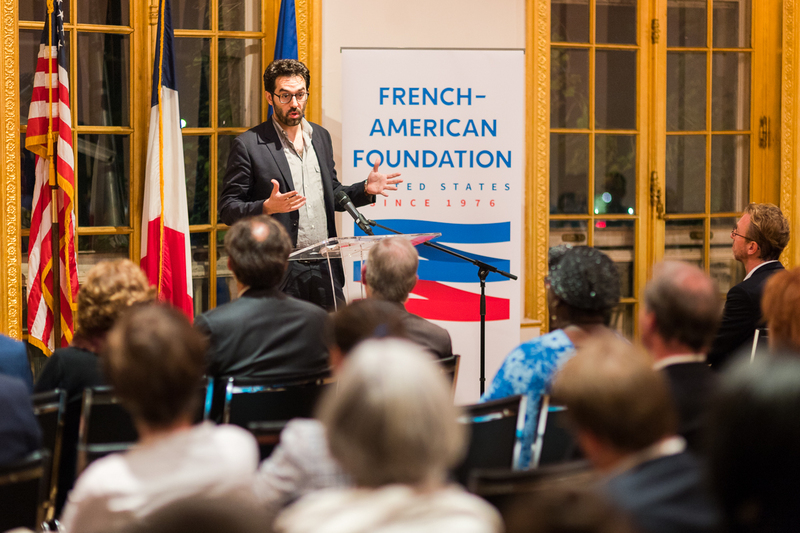 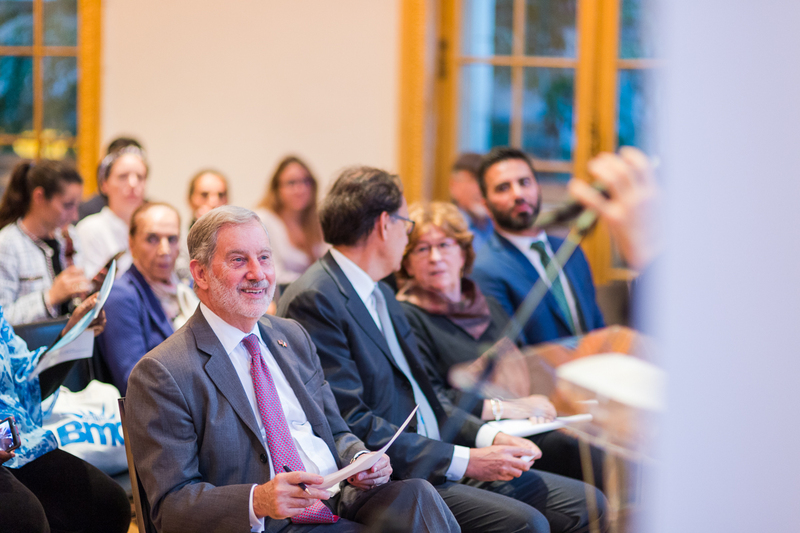 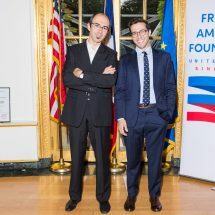 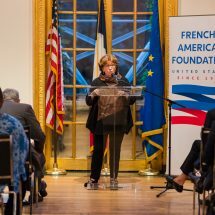 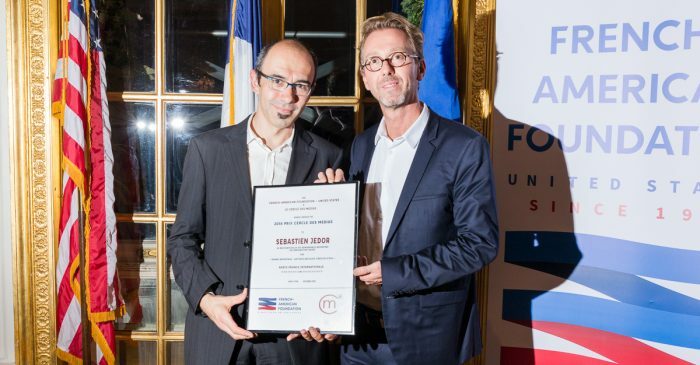 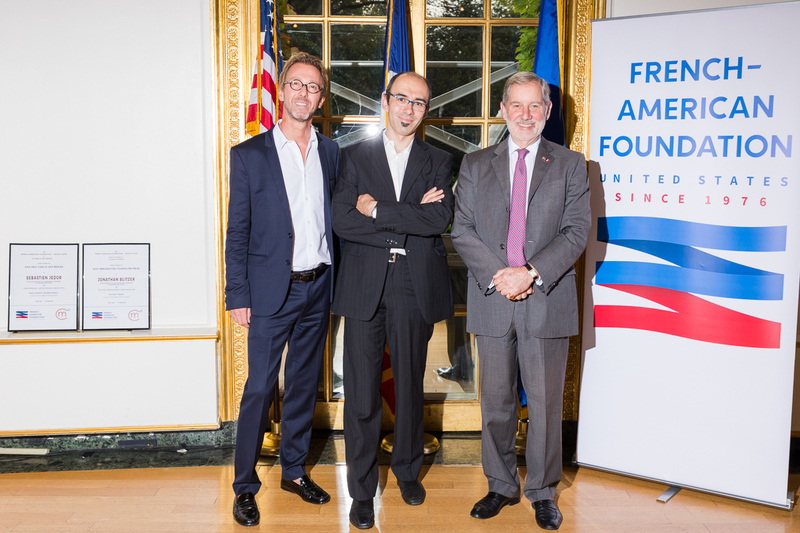 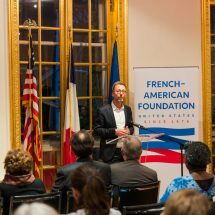 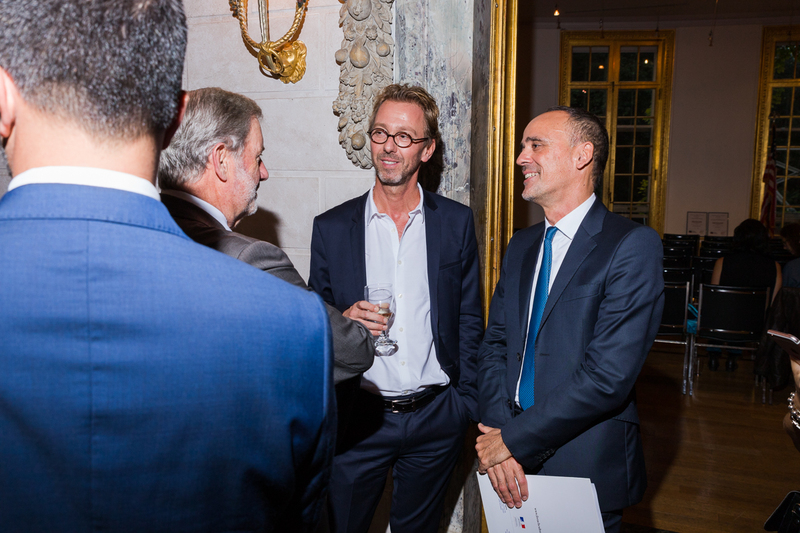 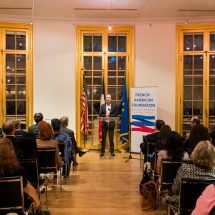 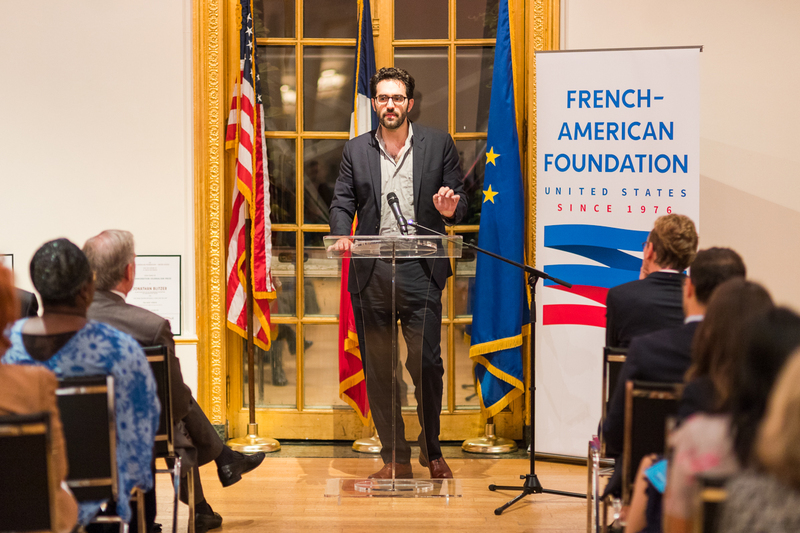 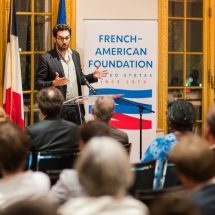 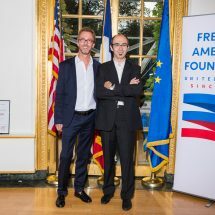 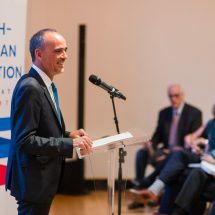 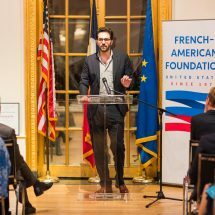 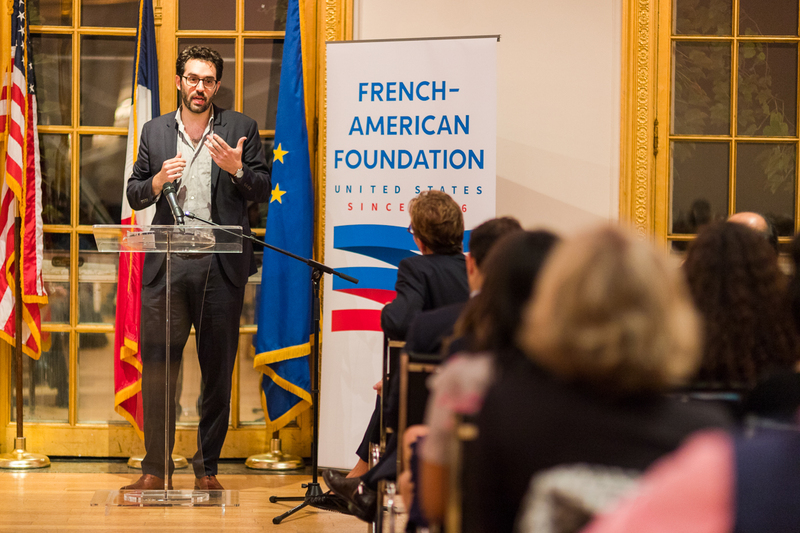 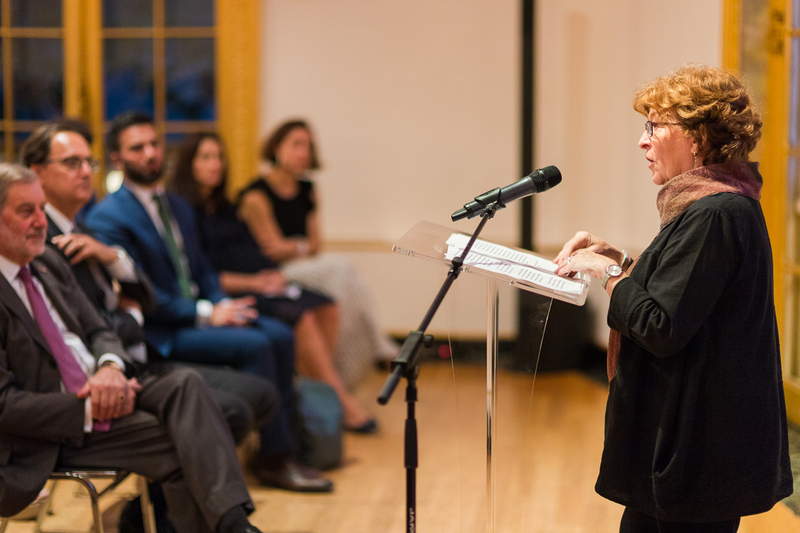 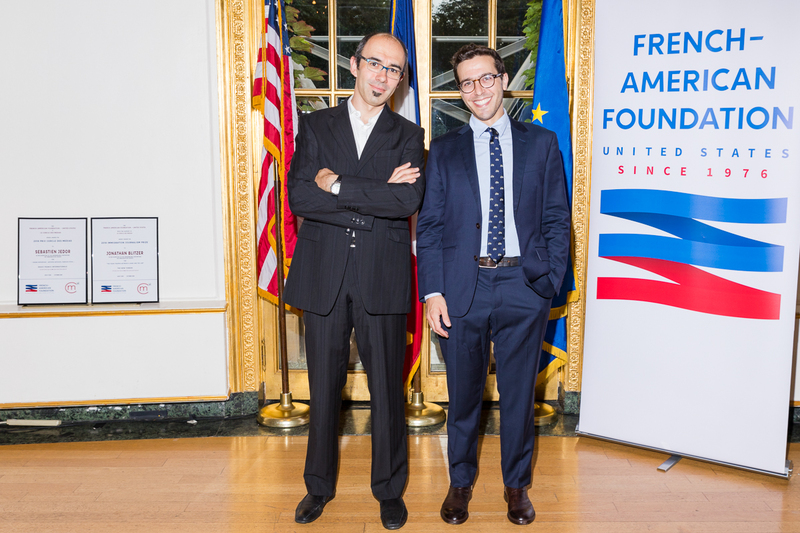 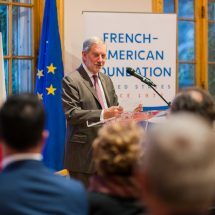 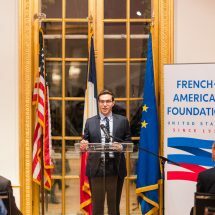 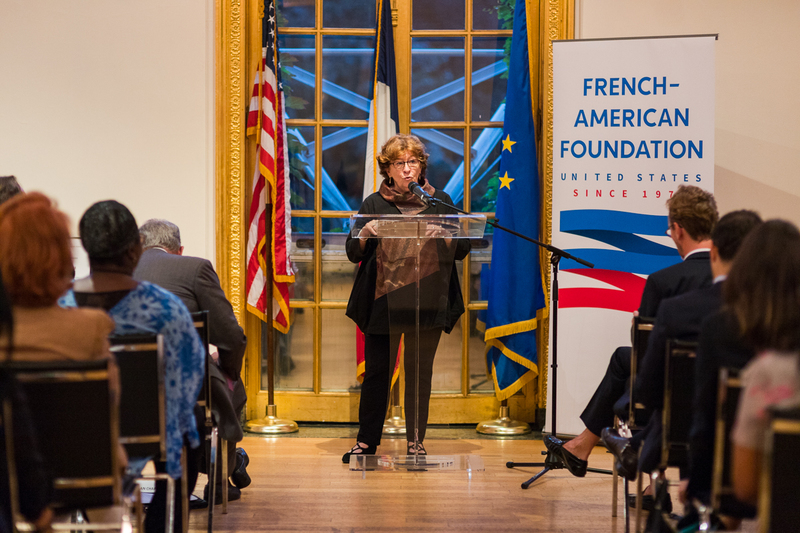 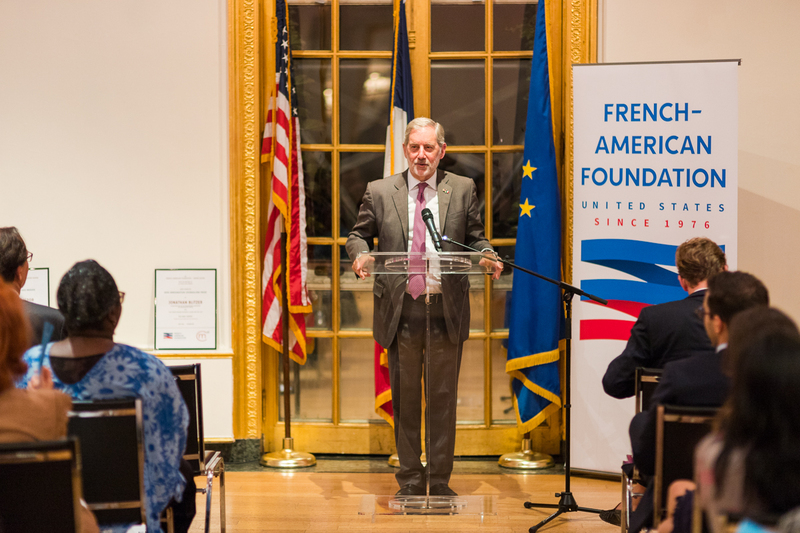 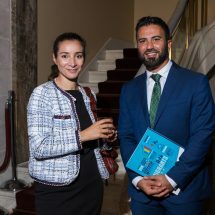 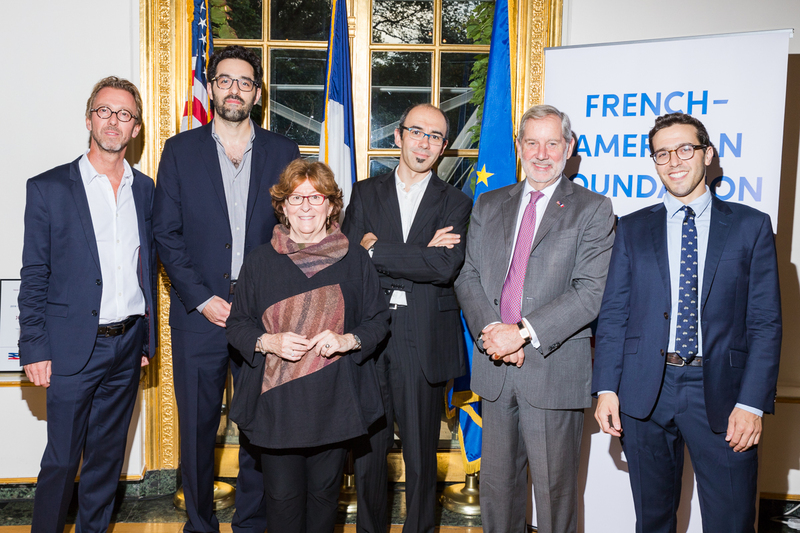 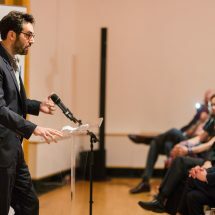 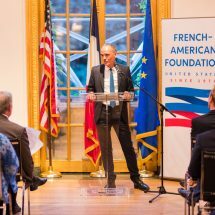 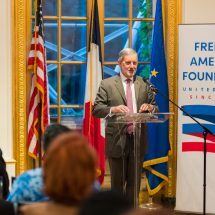 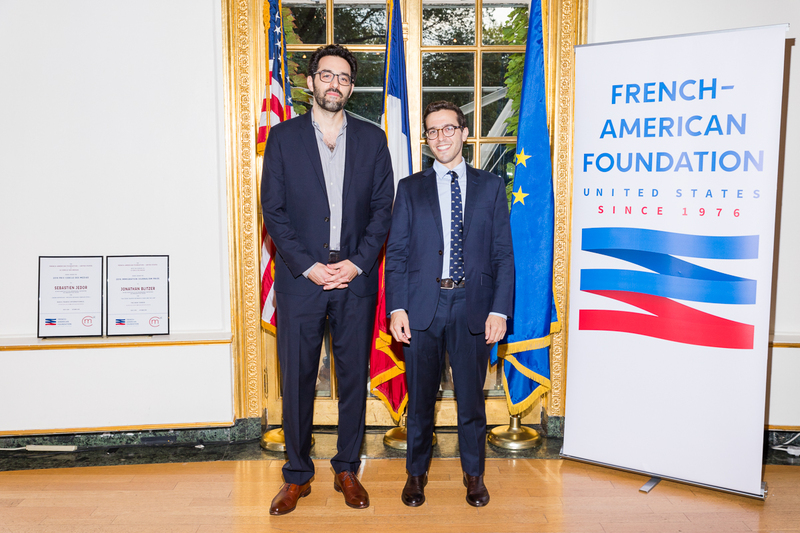 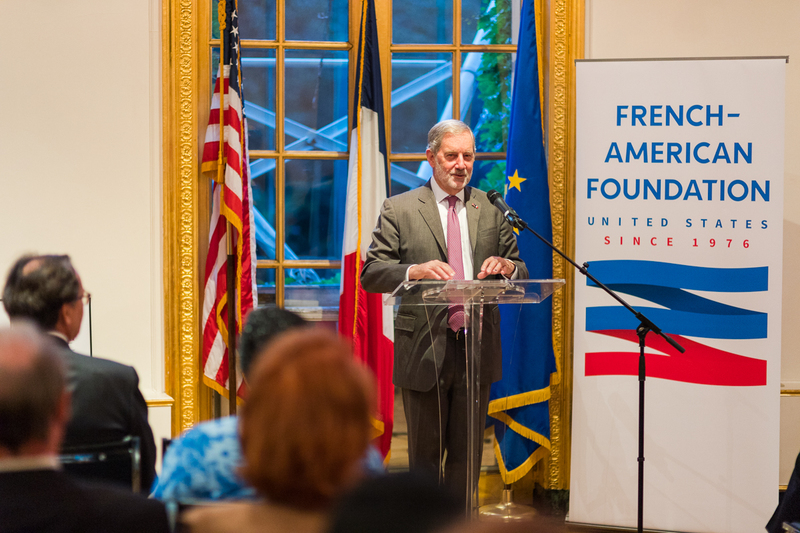 On October 2nd, the French-American Foundation and Le Cercle des Médias were delighted to announce our two winners at the 2018 Immigration Journalism Awards Ceremony at the Cultural Services of the French Embassy. 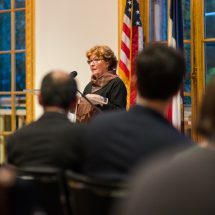 We were also delighted to welcome keynote speaker Louise Arbour, United Nations Special Representative for Migration, who delivered an incredible humanitarian speech on migration and the role of journalists in conveying essential information to the public. 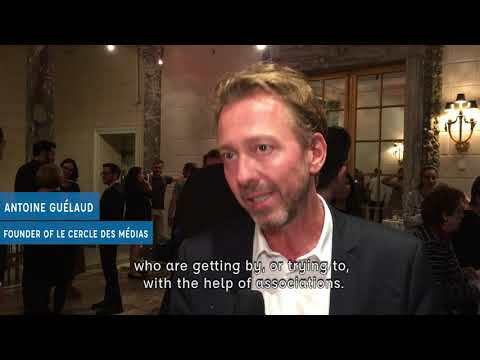 In this light, Le Cercle des Medias regularly invites well-known individuals from around the world to debate and exchange ideas freely. 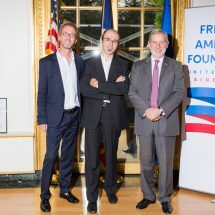 Notable French and international journalists have had the opportunity to meet Shimon Perez, former president of Israel and recipient of the Nobel Peace Prize, and Béji Caïd Essebsi, President of Tunisia and emblematic political leader of the Arab world.